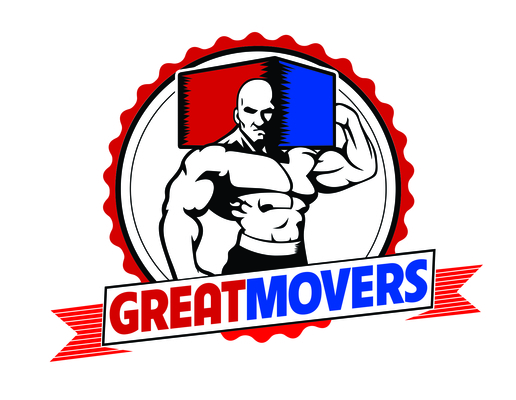 Whatever your moving project entails Great Movers are here to help! Serving the tri-states area, Great Movers ultimate goal is to provide customer satisfaction. Whether you are looking for a move within or outside the city, Great Movers is there to serve you with one of the most dedicated and experienced teams. A team dedicated to providing service excellence and rendering on time.